Apple took reporters on a field trip to Lane Tech College Prep High School in Chicago to announce its newest product: An all new budget iPad targeted towards the education market. 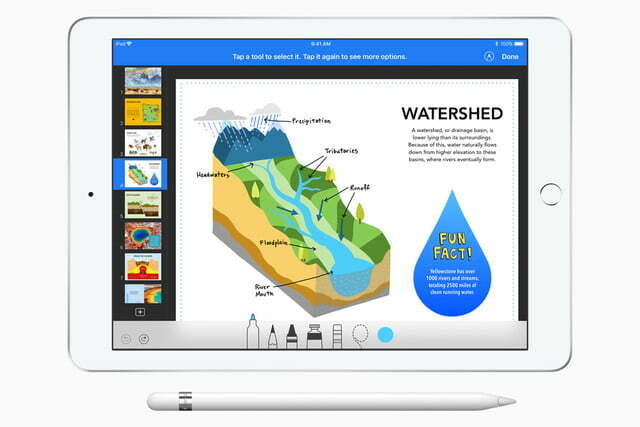 The 2018 iPad costs $330 for consumers — the same price as last year’s iPad — and $300 for schools. 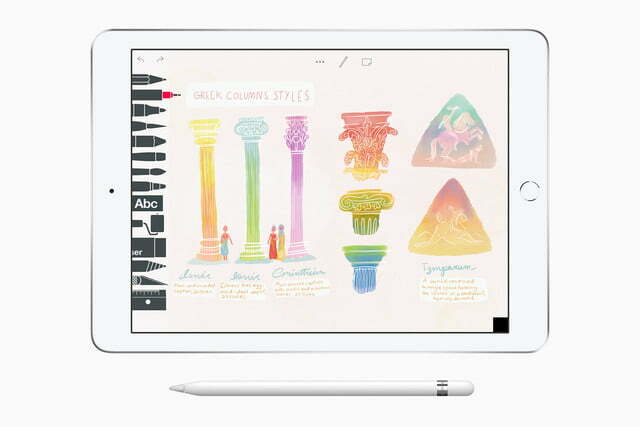 While the pricing has not changed from last year’s entry-level iPad, it’s the first non-Pro model to support the Apple Pencil, a precise stylus that has mainly been catered towards artists and designers for professional use. 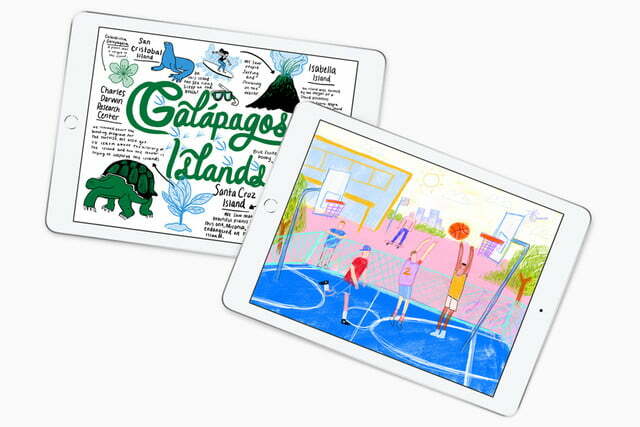 Apple’s newest iPad is available to order now, and it will begin shipping this week. The latest iPad packs a 9.7-inch Retina display, an A10 fusion processor (the same powering the iPhone 7 and 7 Plus) and 32GB of storage. The battery should last around 10 hours, making it perfect for a full school day. There’s an 8-megapixel camera on the rear, and an HD front-facing camera. The body is constructed of aluminum, and the design looks nearly identical to the existing iPad. There’s no updates to the Apple Pencil, which the new iPad supports, and it will cost the same $100 for consumers, and $89 for schools. There’s a third-party Logitech stylus called Crayon (costing $50), along with a keyboard case, that will also support the new iPad. 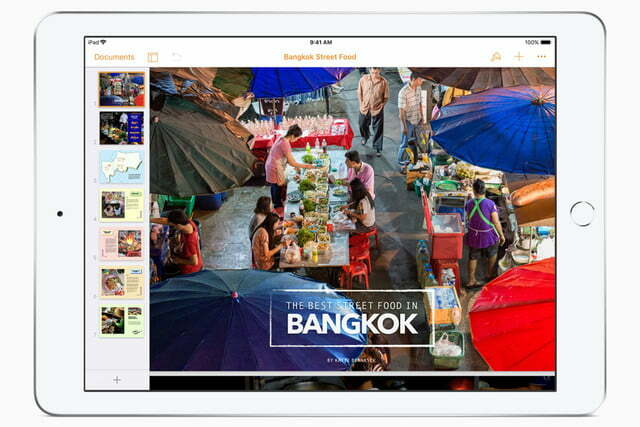 If you want to learn more, check out our iPad hands-on preview coverage. 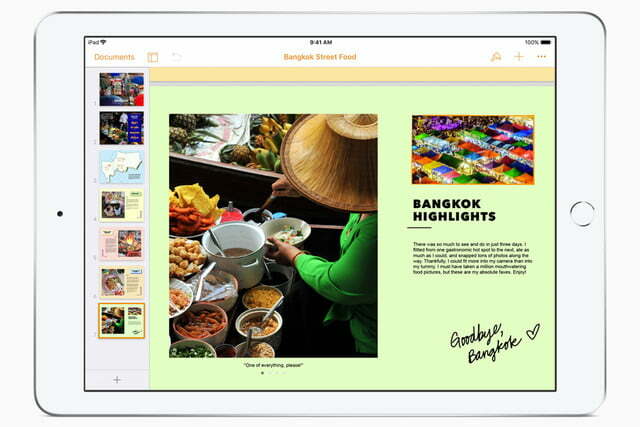 iWork, Apple’s productivity suite on iOS, also received a pretty impressive update. The updated edition will feature “Smart Annotation,” a feature that will allow teachers to collaborate with students on different documents. 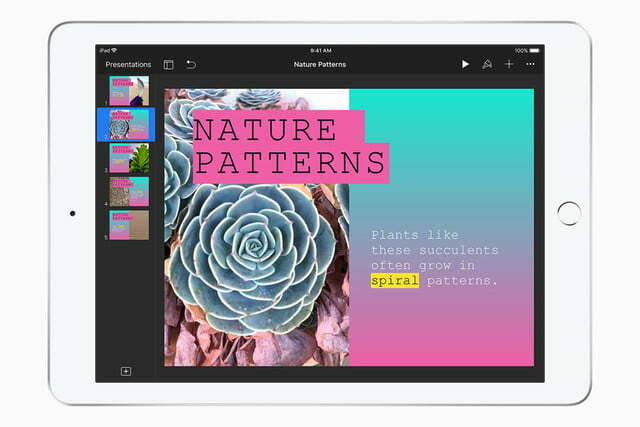 Students and educators will also be able to use the Pages app to create digital books. Teachers will also be able to use Apple School Manager to create bulk Apple IDs as well as manage all iPad functions. 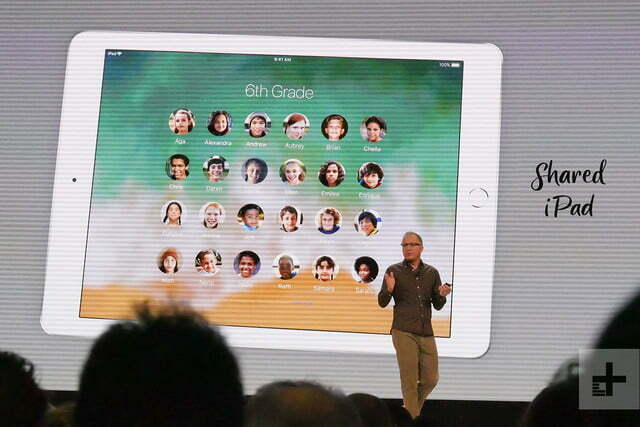 The new iPads offer 200GB of iCloud storage for schools, which means there’s plenty of storage to work with on the cloud. 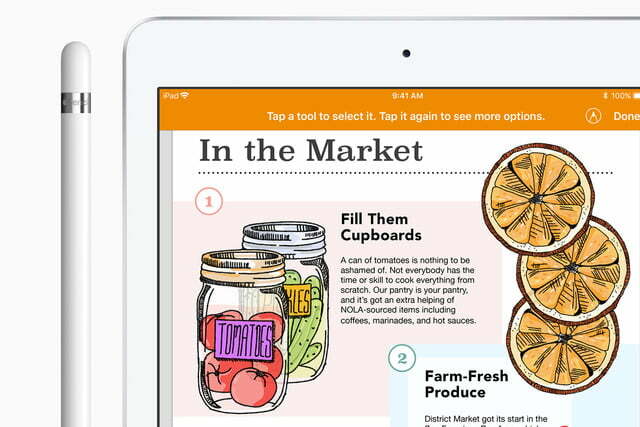 Schoolwork is another app that will be available to educators to assign class handouts and curricula. Everyone Can Code, Apple’s Swift programming initiative played a key role in Apple’s announcement as well. 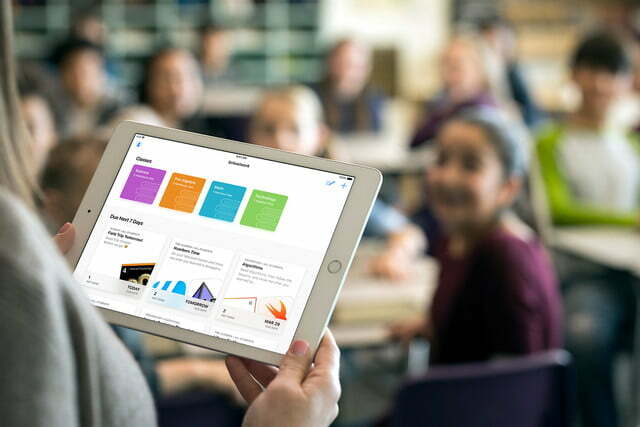 While the program has been around for awhile, Apple explained the training opportunities available for educators and how Swift Playground, the primary coding app for students, can be used in the classroom. 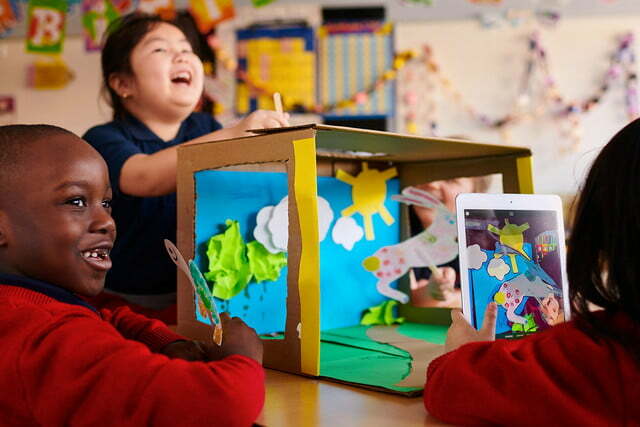 An ARKit plugin was also added to Swift Playgrounds allowing students to learn how to code different AR components. Apple also announced a new program called Everyone Can Create. 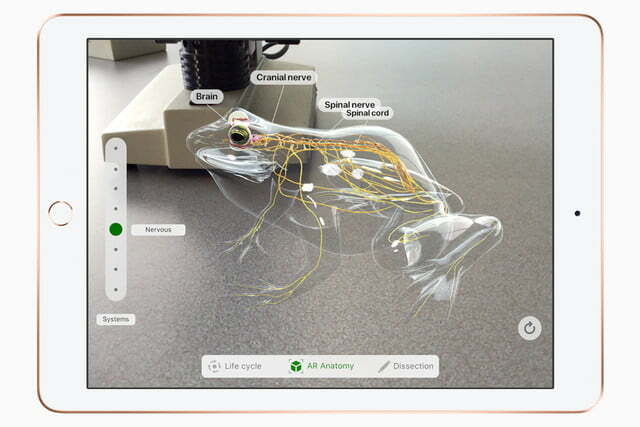 The program creates interactive educational experiences using Apple Pencil, speakers, and components of the iPad . A preview is available today and will be updated in the summer with additional content. Although Apple has faced backlash this year concerning children’s increased dependence on smartphones and tablets, the company’s latest announcements show the tech giant is trying to emphasize the importance of meaningful tech time as opposed to passive consumption. 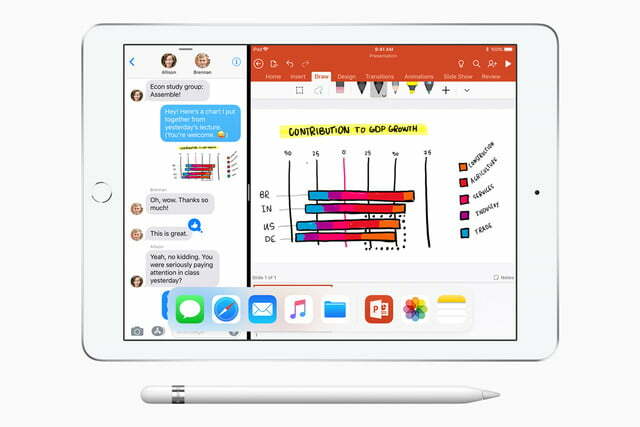 Combining its low-cost iPad with its educational initiatives, Apple hopes to reiterate the value of tech in the classroom to increasingly weary parents. In terms of durability, the 2018 iPad is pretty similar to its predecessors. While the aluminum case should stand up to daily use, the display is much more fragile. Additionally, a teardown report from iFixit shows that the lightning connector, a high-use part for the iPad, will likely break before the logic board on the iPad 6. As for repairs, it’s a bit of a mixed bag. Since the device uses cheaper components, it will be less expensive to repair than the iPad Pro. On the downside, however, the iPad 6 relies heavily on adhesive to secure components, meaning any repairs require the adhesive to be removed. This means most schools will probably be reticent to have their in-house IT staff repair even the most basic components like the battery on the this year’s iPad. The 2018 iPad is available now. 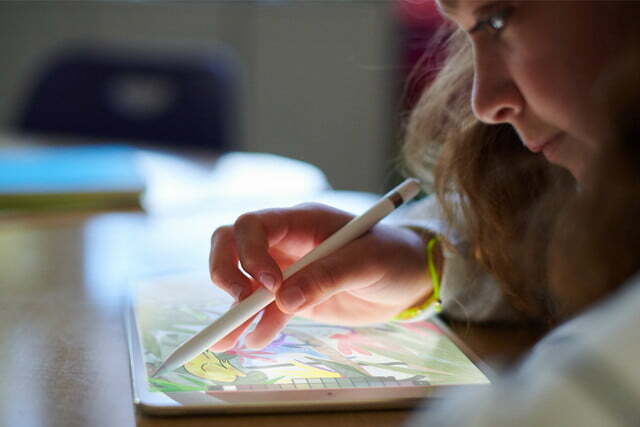 It goes for $330, but if you want an Apple Pencil, it will be an extra $100. 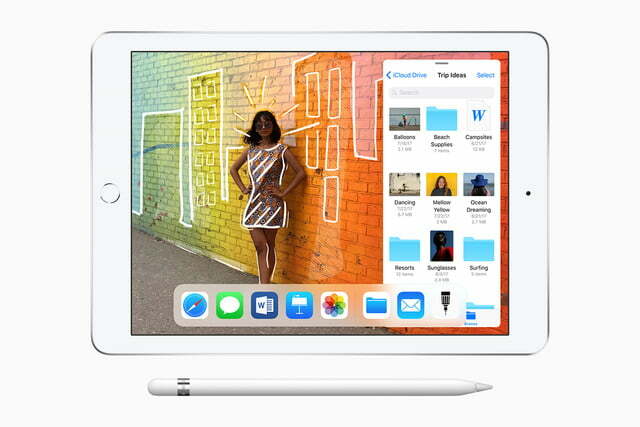 Students, teachers, and educational institutions can pick up the iPad for $300 along with the Apple Pencil for $90. Updated on April 3: Added teardown info for 2018 iPad.